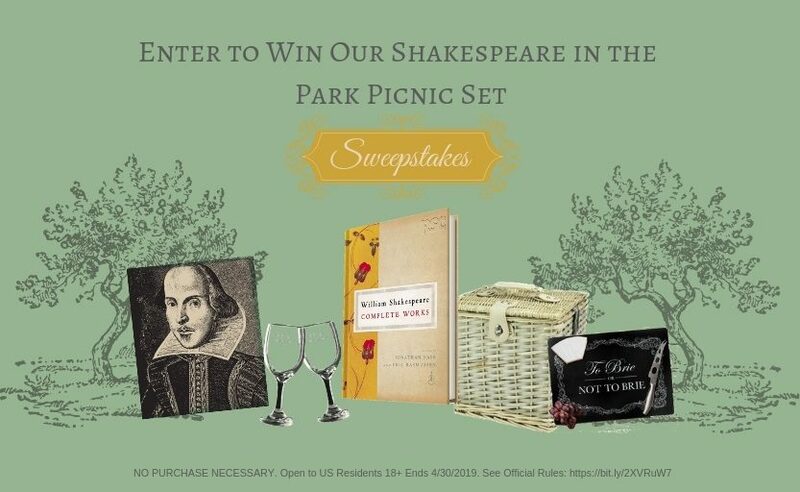 Ent’r to Winneth Our Shakespeare in the Park Picnic Set Sweepstakes! Continue reading "Ent’r to Winneth Our Shakespeare in the Park Picnic Set Sweepstakes!" Enter to Win Our “Yoga Retreat In Your Living Room” Sweepstakes! Continue reading "Enter to Win Our “Yoga Retreat In Your Living Room” Sweepstakes!" 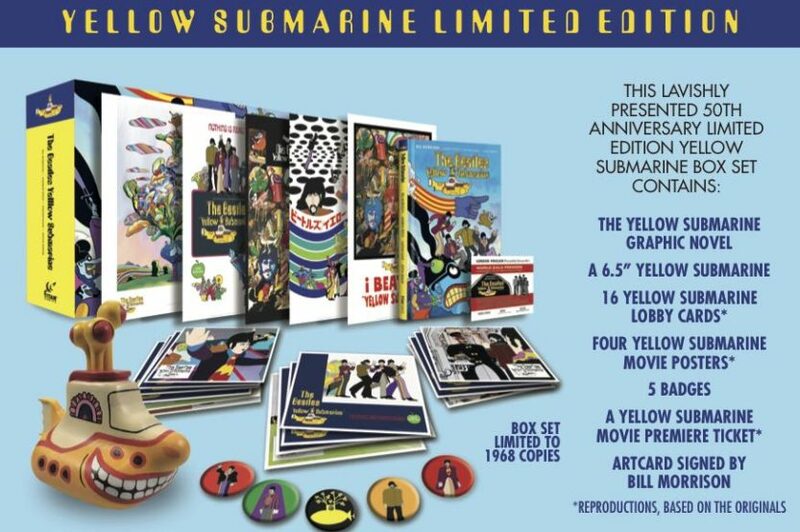 Continue reading "Enter to Win Our Yellow Submarine Sweepstakes!" 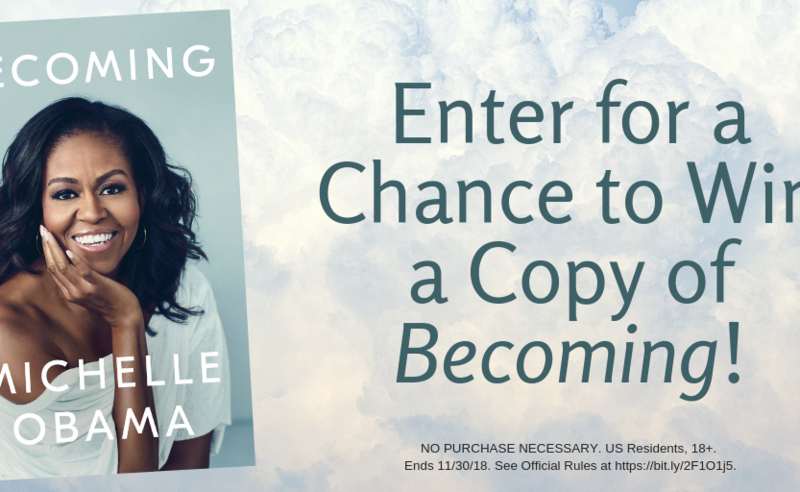 Continue reading "Enter to Win BECOMING by Michelle Obama!" Simplify the Holidays With Our Cookbook Sweepstakes! Continue reading "Simplify the Holidays With Our Cookbook Sweepstakes!" Continue reading "Enter to Win Our Banned Books Week (9/23-9/29) Sweepstakes!" Enter Our First Things First Sweepstakes! 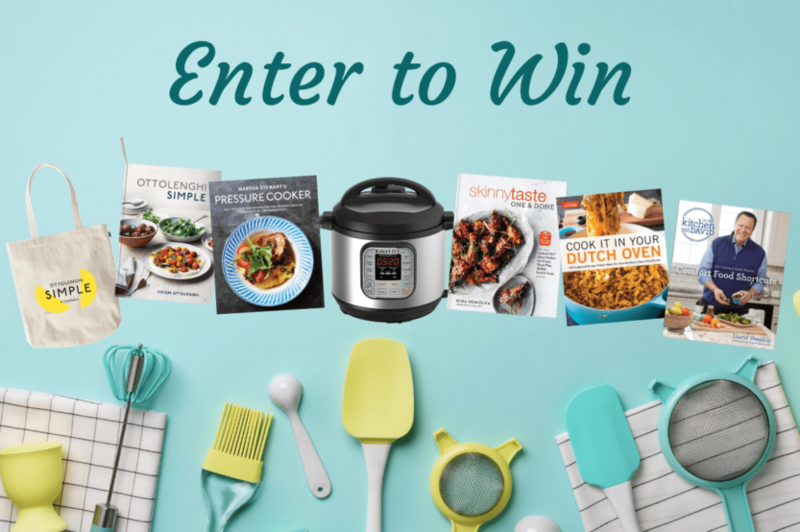 Continue reading "Enter Our First Things First Sweepstakes!" Continue reading "Enter Our “See the World” Sweepstakes!"